SO excited about this new app from YouVersion! It's going to be an excellent way for kids to study the Bible!! 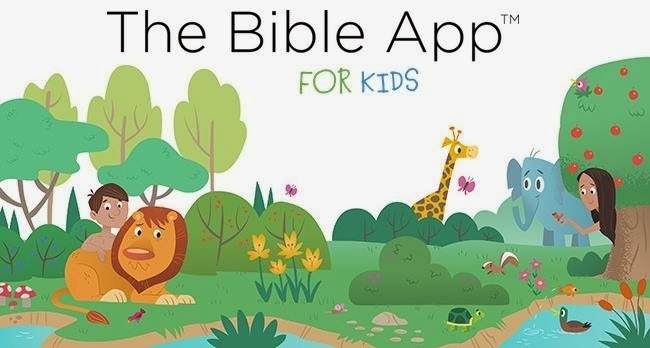 Visit The Bible App for Kids for a sneak preview. it's a MUST-HAVE app!! Download it today!